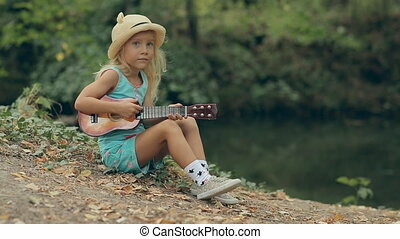 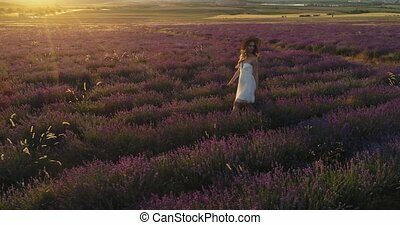 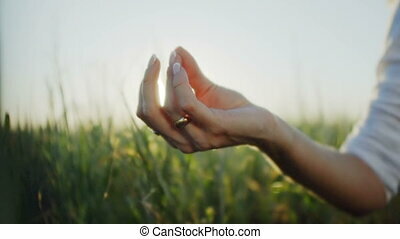 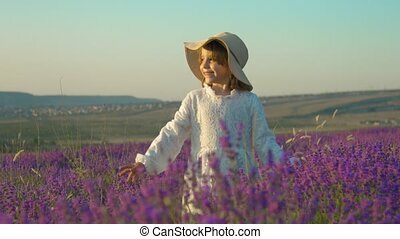 Beautiful young woman in a straw hat enjoying the scent of lavender in a field on sunset. 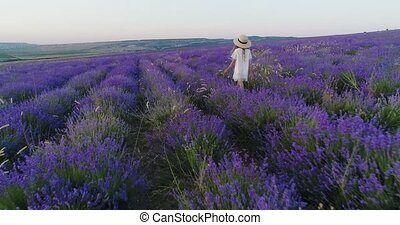 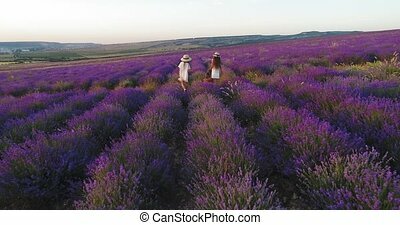 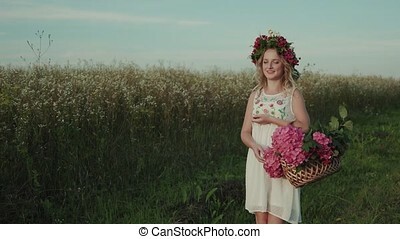 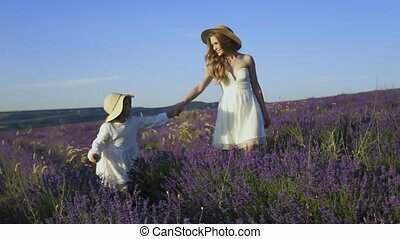 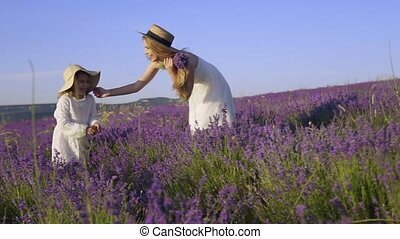 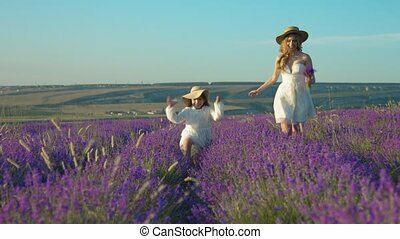 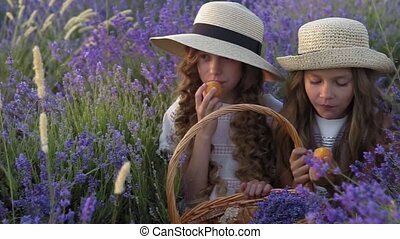 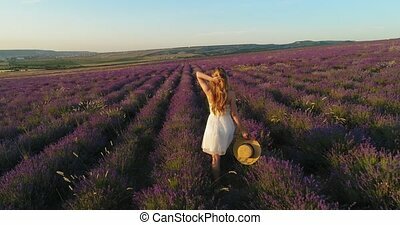 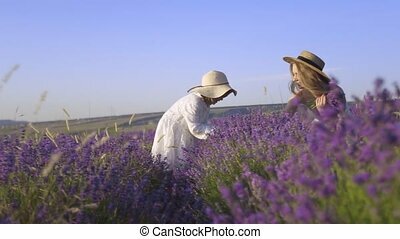 Beautiful young woman in a straw hat enjoying the scent of lavender in a field. 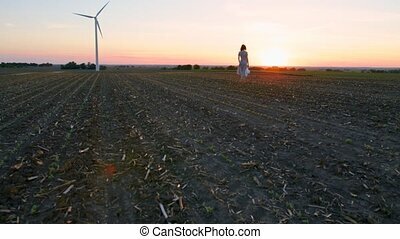 Beautiful young brunette woman with white hat in her hand stands outdoors in a field enjoying the nature at sunset against the background of a windmill. 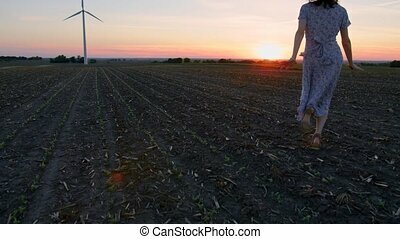 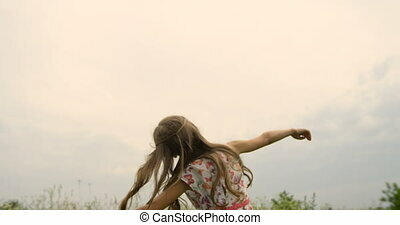 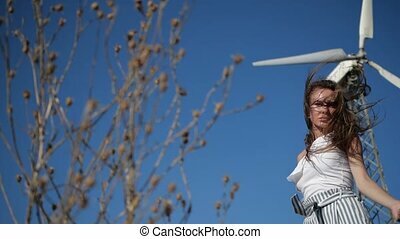 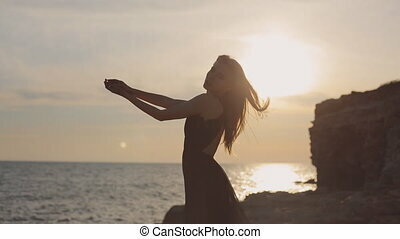 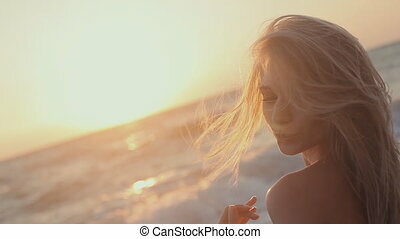 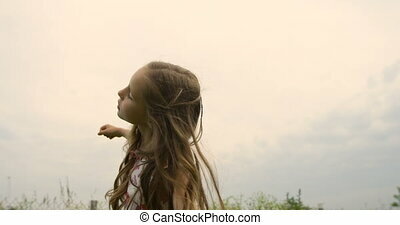 Beautiful young brunette woman with red lips in sunglasses is running outdoors in a field, standing and enjoying the nature at sunset against the background of a windmill. 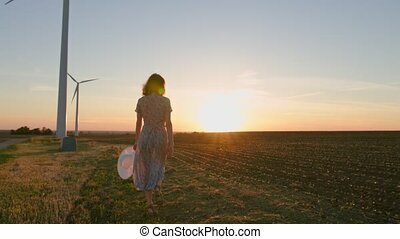 Beautiful young brunette woman with red lips in sunglasses and a white hat in her hand is smiling and running outdoors in a field enjoying the nature at sunset against the background of a windmill. 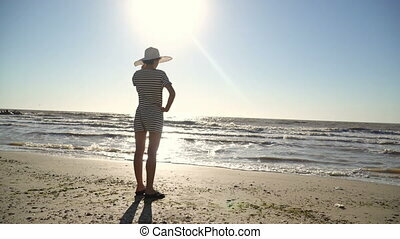 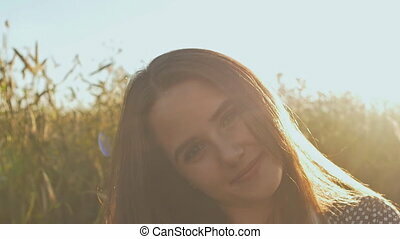 Beautiful young brunette woman with red lips in sunglasses and a white hat in her hand is smiling and walking outdoors in a field enjoying the nature at sunset against the background of a windmills.